A harsh reality of life in football is that when a side is relegated from the Premier League then their playing staff become targets for other clubs. A significant drop in revenue often means that drastic measures have to be taken. Last season, Swansea City lost their Premier League status and will be competing in the Championship. As a consequence, it is being reported by the BBC, that the Hammers have made a bid for two of the Swansea City squad, with the duo being Alfie Mawson and Lukasz Fabianski. However, it seems that the bids have failed with the Swans obviously feeling that neither bid was sufficient to tempt them into a sale. Fabianski, 33-years-of-age, is a respected goalkeeper with vast Premier League experience, he would have been an ideal capture for West Ham United, even more so when you consider that following the end of the loan spell for Joe Hart, we’re left with just one recognised keeper in Adrian. Mawson, 24-years-of-age, is an accomplished defender and was, according to our source, the target of an unsuccessful West Ham bid back in the January transfer window. With the Hammers having conceded far too many goals last season, a defensive record that constantly left us looking over our shoulders at the relegation zone, signing Mawson would have given our defence a boost. Perhaps, in the coming days, Swansea’s rejection might result in the Hammers making an improved bid to bag either, or both, of the players. 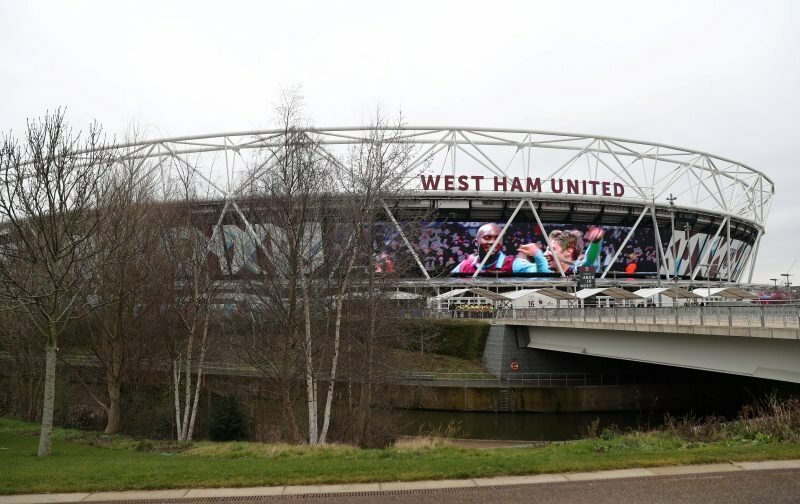 Here at Vital West Ham, we’ll keep an eye out for any developments.